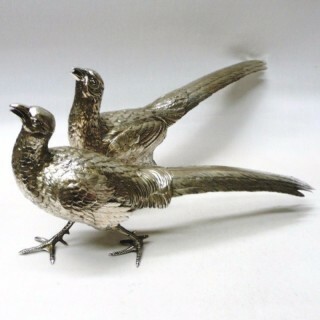 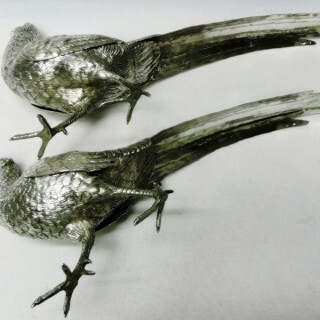 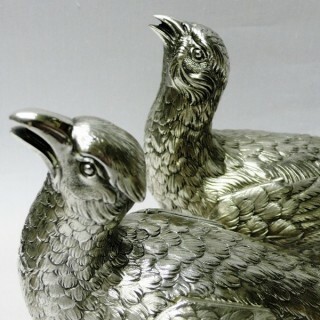 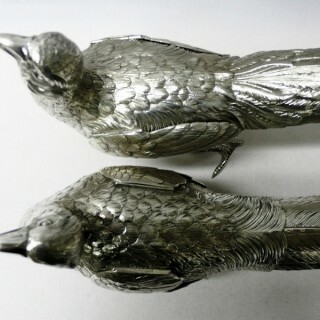 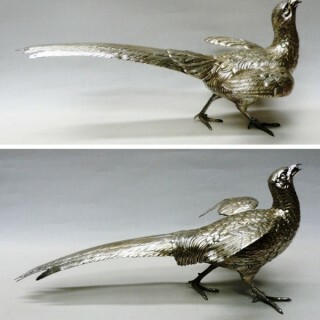 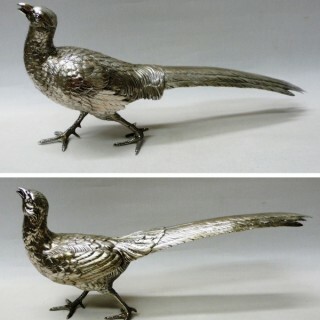 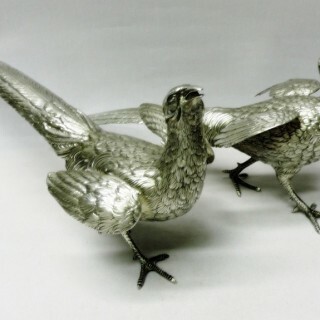 These decorative silver birds are in very good condition with no damage or restoration. 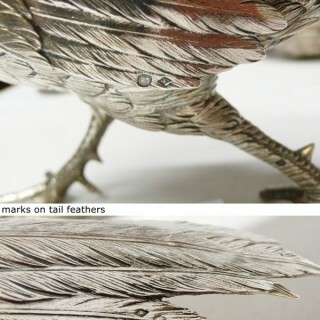 The decorative detail is still sharp. 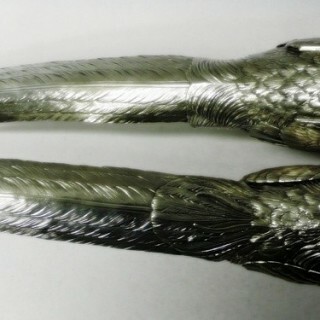 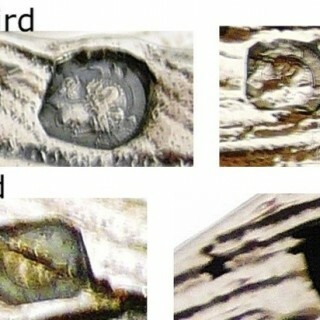 French silver stamps to the wing and tail (the male bird stamps are less clear to read).